In 2015 Venturefest and Pitchfest WM attracted over 480 delegates and an independent evaluation by the ERC found that it led to financial returns of £1.44m, and the development of 1,410 new connections or potential relationships between innovators, entrepreneurs, inventors and innovation support. Created to increase the profile of innovative growing businesses, Pitchfest WM will provide you with the opportunity to meet investors, and network with other innovators and entrepreneurs to support the growth of your business. 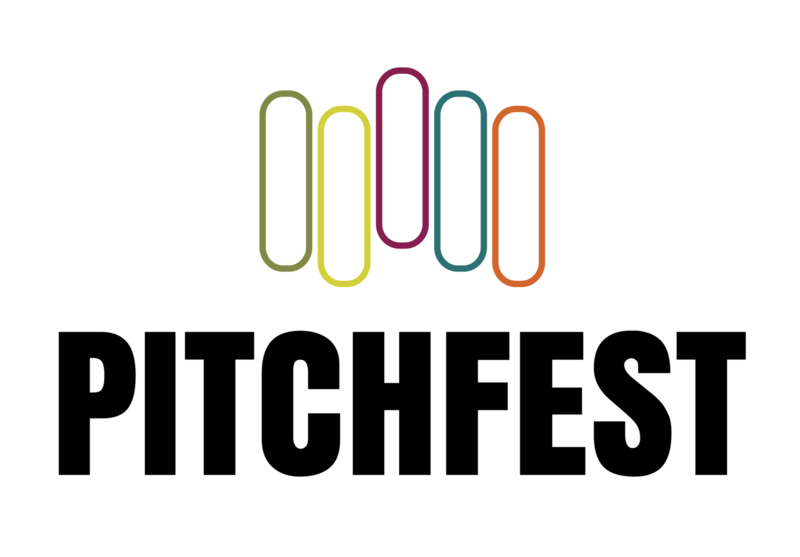 Pitchfest is a pitching competition with the final taking place at Venturefest WM at the Birmingham NEC Gallery Suites on 23rd June 2016. Organised jointly by Aston University, the University of Birmingham and the University of Warwick, it is a perfect platform for you to increase the profile of your businesses in front of a national audience of investors. You are invited to present your ideas, pitch for investment and take part in this showcase event, with the chance of winning one of several awards. To take part, all you need to do is fill in a short application form. Shortlisted applicants will then be invited to attend a free workshop to refine their pitch with support from specialists at Aston, Birmingham and Warwick Universities as well as experienced investors. Workshops will take place w/c 21st March and w/c 25th April. Entrance is free. If you’re interested in applying visit their website www.aston.ac.uk/pitchfest and if there is anything more you would like to know, please get in touch.